Buying a narrowboat is like buying a house and is a life-changing decision, so we have created a guide to help assist you with buying your narrowboat! What will you use your narrowboat for? How much does it cost to run a boat? 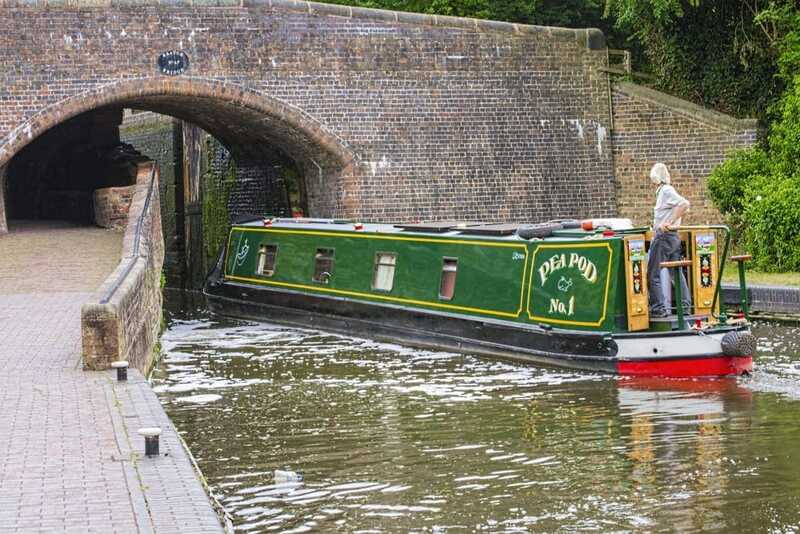 Owning a narrowboat can seem like the perfect way of living life, however, there are some very important things you need to consider before taking the plunge. 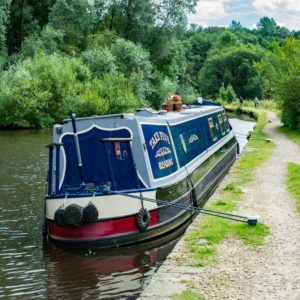 Depending on how often you plan to use your narrowboat can affect the purchase. Are you going to use your boat occasionally for a holiday once a year, every weekend, or every day? This can impact the style of boat you want to purchase. The idea of living aboard a boat may sound idyllic, but the thought of life on the water vs actually living on the water could be very different. 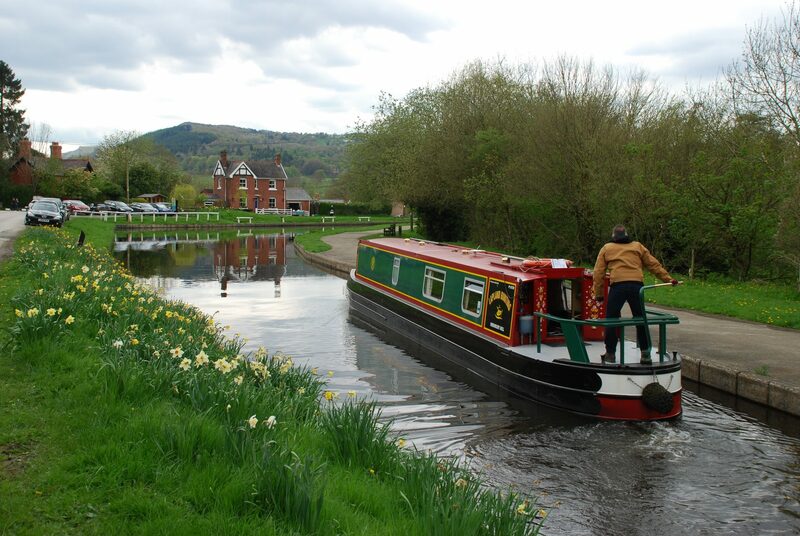 We would recommend renting out a narrowboat for longer than what you would generally use as a holiday. Perhaps a month or two. This way you will get more of a feel for living on a boat and make sure you are making the right decision. There are 3 types of stern to consider; the traditional, semi-traditional and the cruiser. This stern is the smallest of the three offering the least amount of external space – typically 2-3 ft in length. This type of stern comes from traditional working boats. The traditional style is perfectly suitable for life aboard as it offers more room inside the boat for living. This stern is a good compromise between the traditional and the cruiser. It offers the look of the traditional but has the space of the cruiser. This style is usually more ideal for a holiday boat as it has a large external space at the back of the deck (between 4 and 8 feet). This provides suitable space for several people to comfortably stand and socialise. 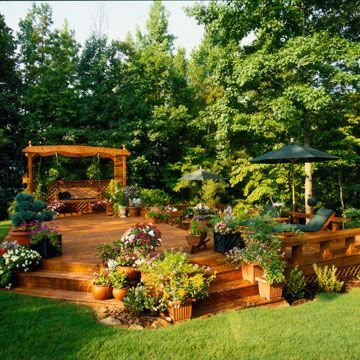 However, you could still happily live aboard this type and perhaps use it as a garden, should you be green fingered! Narrowboats can vary wildly in price. 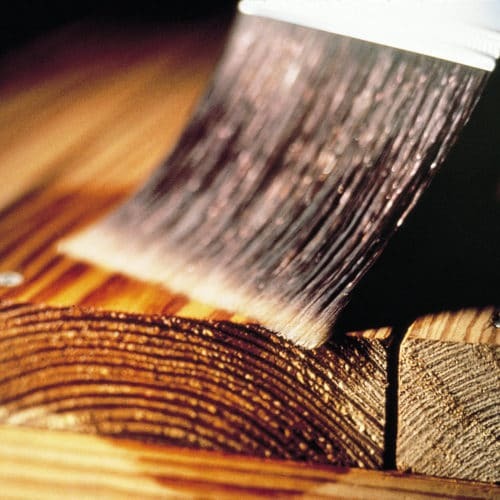 This will differ depending on the size, if it is fully finished, if it ready to go or requires work first and more. Just to put it into perspective, you could spend anywhere between £15,000 – £100,000+ depending on the boat. The cost of mooring more often than not depends on the boat’s length, the location and the facilities that are offered. For example, you could pay £2,000 pa to stay in a Marina in the Midlands, or you could pay £12,000 pa for a private residential location in central London. Again, the cost of the licence depends on the length of your boat but also what you will be using it for. For example, if you required a gold licence for a 70′ boat you could pay approximately £1,500. Just like insuring your car, insuring your boat will also vary. At a bare minimum, your insurance must be regulated by the Financial Services Industry and cover third-party liabilities of at least £2million. Depending on the value of your boat, you could potentially pay a minimum of £100 pa. However, adding on damage protection, breakdown cover, personal accident protection, and no claims protection, you would generally pay around £250 – £350 pa.
You could easily pay up to £500 pa for adding on specific cover such as laptop, bicycle and mobile cover. This is another that can vary wildly. 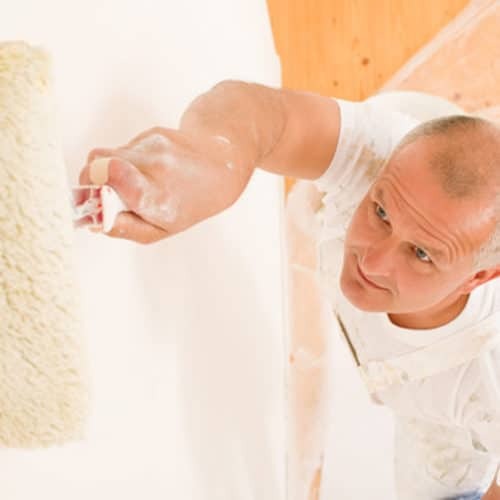 Depending on how much you use will depend on your overall costs. Shore-based utility costs will also vary. The purchase of a solar panel or wind-powered generating system is a great idea. Although there are the upfront costs, it will save you money in the long run. This isn’t a necessary thing to purchase but some may choose it to have peace of mind. You can get cover that utilises specialised marine engineers from £50 pa – £200 pa depending on your narrowboat and the type of breakdown cover you require. Some narrowboats have integral sewage waste tanks and will need to be emptied. This can be done via pumping and an approved facility. Not all marinas offer this service, so if your boat has a tank you will need to factor for the cost of emptying it and the cost of getting the boat to a sanitary station. You can purchase a self-pumping kit for approximately £400 which will enable you to empty the tank directly into sanitary stations or sewers. To use pump-out services at Marina’s they usually charge around £15 and how often you need to pump out depends on your holding tank size and of course, your habits. There is also another much more common type of toilet called the cassette type. For this, you will require to purchase toilet fluids which would be somewhere between £20 pa and £50 pa depending on your requirements. Fuel is used for travel. Even if you purchase an electric boat, you will still have a fuel cost to energise the batteries. 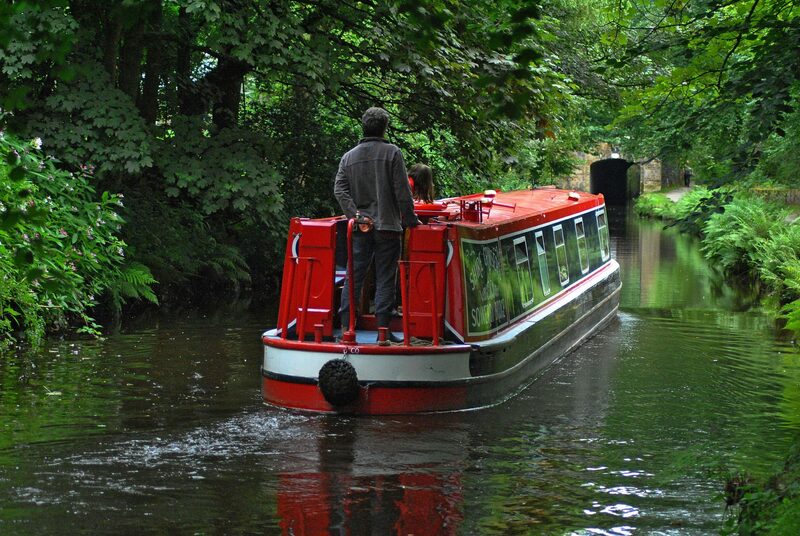 The industry standard for narrowboats is is to measure in engine hours rather than in litres per gallon or miles. Approximately a narrowboat will consume somewhere in the region of 1 to 1.5 litres per hour. We recommend working on an average of 1.3 so you’re not too far off either way. Some appliances will run on bottled gas, such as hobs and ovens. Propane gas bottles cost around £25 per 13kg bottle. Again, the cost of consumables depends on how much you consume! 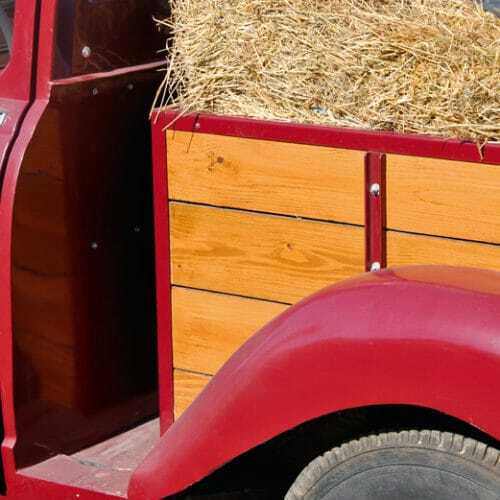 Rope and fender sets last for approximately 5-7 years and cost around £25 pa. A basic 3 x 12v wet cell battery system has an approximate lifespan of 6 years which you can budget for around £50. Realistically, narrowboat consumables include things such as toilet treatments, water purifying, engine greases and oils. Some boats will use an additive to their diesel fuel which combats fuel bug and keep the injector clean. You would pay around £10 to treat 1,000 litres of fuel. If you opt to have a drinking water filter and purifier, high-end versions will require a new filter every 6 – 12 months for around £60. Maintaining your boat is done yearly and is ongoing. 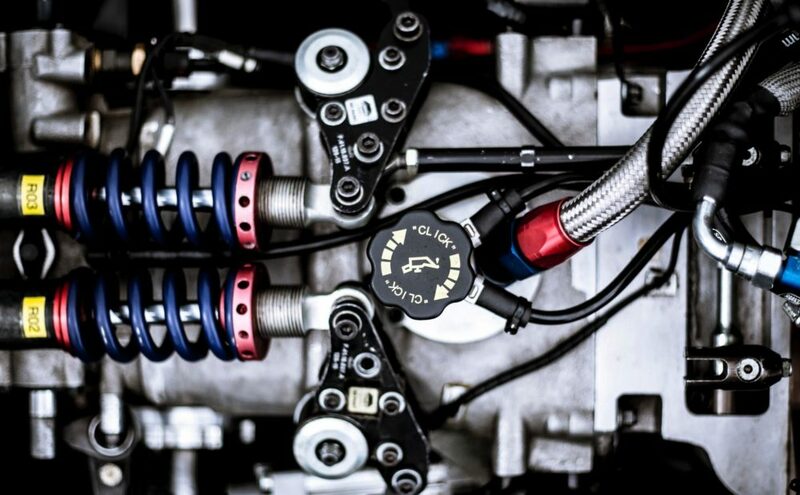 A basic engine service costs somewhere between £150 – £250 depending on the engine type. You should replace anodes and black the hull every 2 – 3 years or so. Be aware that marinas will vary in cost for removing your boat from the water and then putting it back in again. Blacking materials will vary depending on the size of your hull. You should expect to pay around £130 for 20 litres of a standard one-part bituminous coating. If you want to protect your investment then you will want to look after your paintwork. Factor in the cost of keeping rust away and for occasional touch-ups. Some marinas will do maintenance work for you but please check the materials they use are to your standards first. 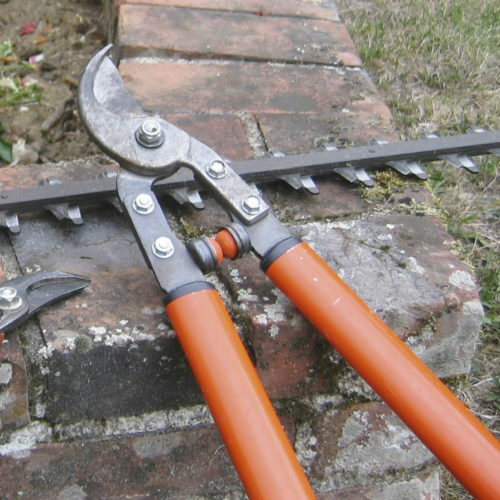 Remember to add in costs of materials for preparation and application should decide to DIY. Buying a narrowboat without a survey is not recommended at all. A full survey carried out by a qualified marine surveyor can set you back around £500. However, this is something you really don’t want to miss out on doing as the whole point is to help save you money in the long run! They will check the overall condition of the boat and check for faults on the hull and internal systems. This is something you really want to know about before purchasing! As mentioned earlier, insurance is very important. 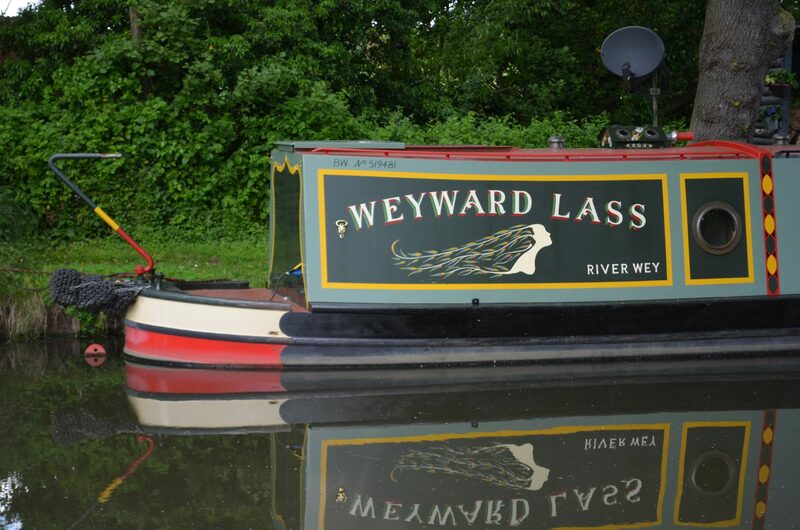 Your licence given to you by The Canal & River Trust is conditional on you having a boat insurance policy in place. Marinas will insist on insurance and it would obviously be very silly to not insure such an important purchase! 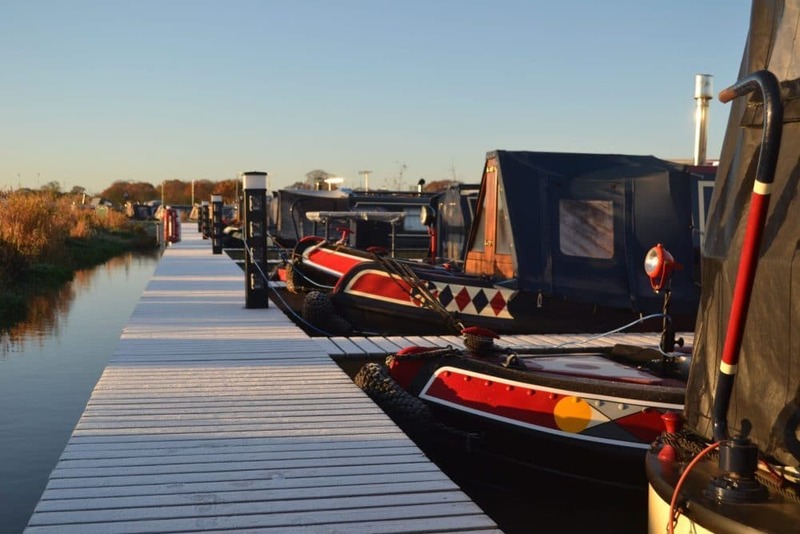 Narrowboat insurance is unlike other common insurance such as car or home insurance as it can be tailored to your own personal requirements as it is not postcode specific and you may move around more than others. 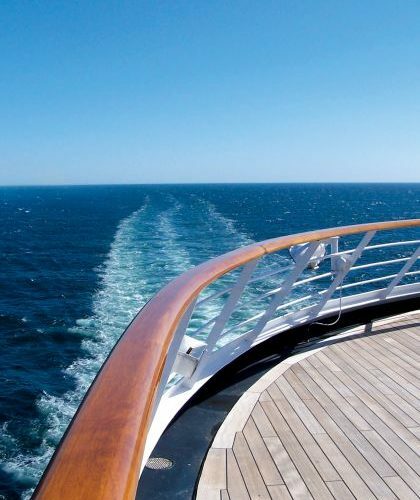 If you do not plan to cruise around continuously, then you will need a residential mooring. Residential moorings vary wildly depending on your boat’s length, the facilities and the location. You could expect to pay somewhere around £2,000 pa for a mooring in the Midlands, whereas in a private residential mooring in central London could set you back £12,000 pa. This is something you really need to look into before purchasing as it can be the difference between you buying a boat and not. Keep your valuables out of sight from windows!